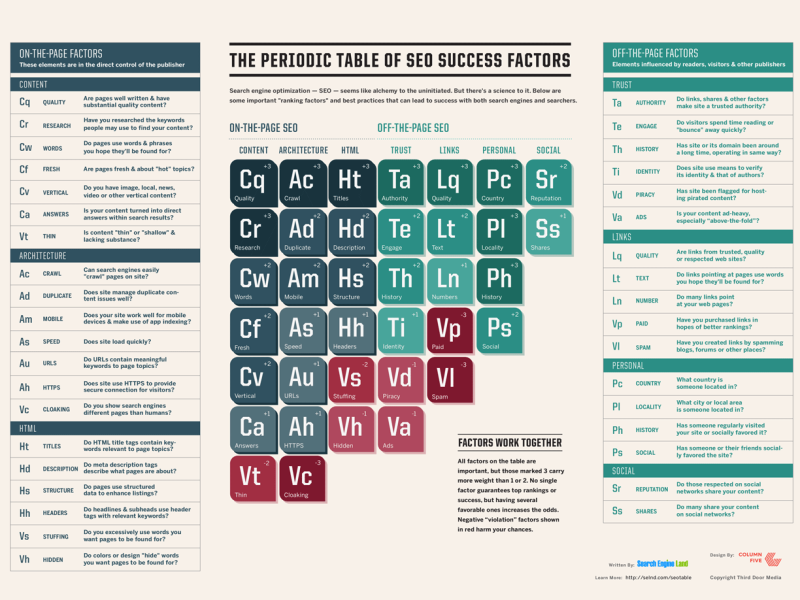 Whoever said Search Engine Optimization isn’t a science, has either never done it or has never been successful with it. At #RedCrow, we have our PhD in #SEO. Whoever said Search Engine Optimization (SEO) isn’t a science, has either never done it or has never been successful with it. At #RedCrow, we have our PhD in #SEO.